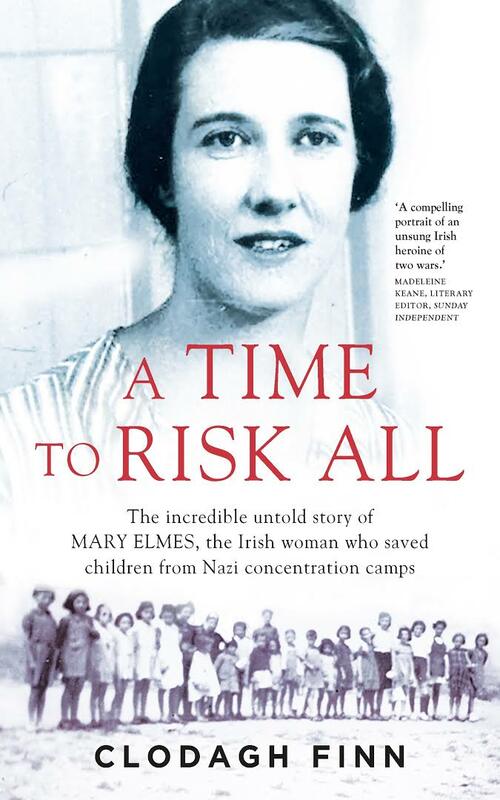 Ireland has many great heroes in its history, but the story of Mary Elmes, and the estimated 427 lives she saved, should be celebrated and featured in every history book, because she was a BADASS. Mary Elmes, a Corkwoman and Trinity scholar, turned her back on a brilliant academic career to volunteer in two of the 20th century’s worst conflicts. During the Spanish Civil War (1936-1939), she set up and ran children’s hospitals, moving from site to site as Franco’s troops advanced. When it was no longer safe to stay, she followed the Spanish refugees over the border into France and found herself in another war – World War II. She continued to help refugees and later risked her life to save Jewish children from deportation. In a sense, Marie Elisabeth Jean Elmes experienced the turbulence of war from a very young age. She was born on 5 May 1908 into a prosperous – and progressive – home in Ballintemple, Cork city. Her father Edward Elmes was a pharmacist and her mother Elisabeth Elmes campaigned for the vote for women as treasurer of the Munster Women’s Franchise League. Mary (as she was later called) and her younger brother John both attended La Rochelle, a modern and well-equipped school in Blackrock, Cork. The school imposed a “rigid curtain of censorship” in an attempt to keep the political upheaval of the early 20th century out, but without success. A very young Mary was aware of World War I and, aged seven, knitted socks for soldiers fighting on the front line. The war came much closer to home in May 1915 when the Cunard ocean liner the Lusitania was torpedoed by a German U-boat off the coast of Cork. She and her family joined the thousands who flocked to Cobh to help the survivors. She would tell her children that the heartrending scenes she saw on the quayside that day stayed with her for life. She also had reason to remember the Irish War of Independence. In 1920, the family business on Winthrop Street was burned out by British forces. Despite the turmoil, Mary Elmes was encouraged to travel and to study. When she finished school, she spent a year in France and came home with near-perfect French. She went on to study Modern Languages (French and Spanish) at Trinity College Dublin where she excelled. In 1931, she won a Gold Medal for academic excellence and, after graduating, a scholarship to the London School of Economics (LSE). A former professor at Trinity, T.B. Rudmose-Brown, enthused about her “unusual intelligence” and her “exceptionally brilliant academic career”. In London, the accolades continued to come. In 1936, she won another scholarship, this time to study international relations in Geneva. 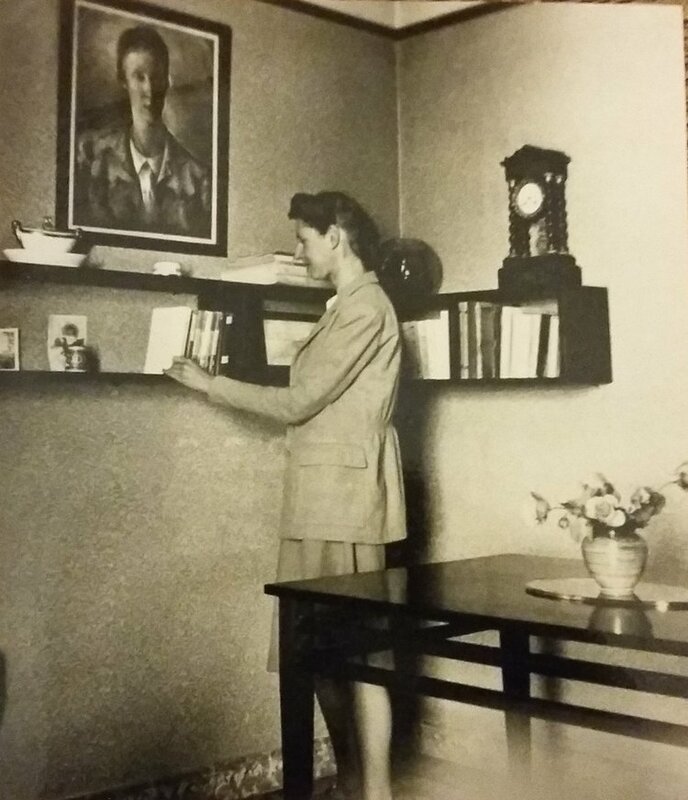 When the Spanish Civil War broke out in the same year, Mary would have been keenly aware of the political background but nothing could have prepared her for the suffering she witnessed when she volunteered to join Sir George Young’s University Ambulance Unit. She arrived in Spain in February 1937 and was assigned to a feeding station in Almeria. She soon gained a reputation as a shrewd and able administrator who was clear-headed and unsentimental in the chaos of war. As the fascist army advanced, Mary moved eastwards, from Murcia to Alicante and then into the mountains at Polop, setting up and running children’s hospitals as she went. When her father died unexpectedly in Cork at the end of 1937, she missed the funeral because she refused to abandon her post when a replacement couldn’t be found. She left Spain only when it became impossible for aid workers to stay and then she followed her beloved Spanish refugees over the border into France. Using the skills she had acquired, Mary set up workshops, canteens, schools and hospitals in the hastily erected camp-villages in southwest France. She was single-minded in her work as head of the Quaker delegation in Perpignan. Hundreds of her surviving letters reveal a determined and resourceful woman, but also a very diplomatic one. Those traits would prove vital when Jews in southwest France were rounded up to be deported from Rivesaltes camp where Mary Elmes spent most of her time. Surviving documents describe how she ‘spirited away’ nine Jewish children from the first convoy bound for Auschwitz on 11 August 1942. She bundled them into the boot of her car and drove them to the children’s homes she had set up in the foothills of the Pyrenees and along the coast earlier in the war. 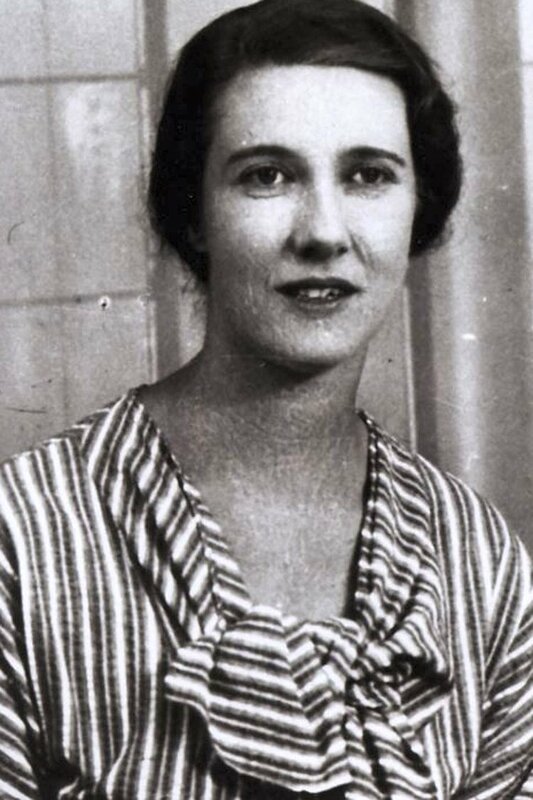 Between August and October 1942, Mary Elmes and her colleagues saved an estimated 427 children from Rivesaltes camp. Well, we all experienced inconveniences in those days, didn’t we? When the war was over, she married Frenchman Roger Danjou in Perpignan and they had two children, Caroline and Patrick. She spoke little of the war or what she had done, refusing all accolades in her lifetime. In 2011, nine years after her death at the age 93, one of the children she saved, Professor Ronald Friend, nominated her for Israel’s highest award; two years later she was named Righteous Among the Nations. She is the only Irish person to hold the honour, which is given to non-Jews who risked their lives to save Jews during World War II. Picture courtesy of Caroline and Patrick Danjou, Mary Elmes’s children. Thanks to Clodagh for sharing this story, you can buy her book here.